Horses have their own unique set of health challenges including digestive distress, mud fever, injuries requiring rehabilitation, stress, anxiety and more. When Treatibles connected with horse owners, we found that for many, using a more natural approach to encourage the body’s normal inflammatory response, help relieve discomfort, support joint mobility and address skin issues is a priority. Treatibles’ exceptional full spectrum hemp oil is sourced from our own organic hemp farm. The proprietary formula contains a blend of naturally occurring CBD and beneficial compounds, producing truly distinct oil. Along with our cultivator partner, we utilize a cutting-edge infusion method that has proven to retain nearly 100% of the profile of all 300+ compounds of the hemp plant. This creates a true entourage effect, which according to studies conducted in both Israel and Brazil, provides the greatest benefits. The oil is virtually free of THC, non-psychoactive, and non-toxic. Topically, coconut oil can protect wounds, condition the mane and tail, and address the wide range of equine skin issues caused by muddy and wet conditions. These issues can include cracked or greasy heels. Peppermint oil has a carminative effect, meaning it helps to relieve intestinal gas. It also has a cooling, soothing effect on the smooth muscles of the stomach and intestines and increases bile secretion, making it ideal for horses prone to upset, smooth muscle spasm, trapped gas, cramps or poor appetite. Topically, peppermint oil helps to relieve discomfort and itching from skin conditions and can act as an insect repellent. It is a bonus that horses love the taste of peppermint. Horses have their own unique set of health challenges including digestive distress, mud fever (a stubborn skin infection), injuries requiring rehabilitation, stress, anxiety and more. Peppermint oil has a carminative effect, meaning it helps to relieve intestinal gas. It also has a cooling, soothing effect on the smooth muscles of the stomach and intestines and increases bile secretion, making it ideal for horses prone to colic, ulcers, smooth muscle spasm, trapped gas, cramps or poor appetite. Topically, peppermint oil helps to relieve discomfort and itching from skin conditions and can act as an insect repellent. 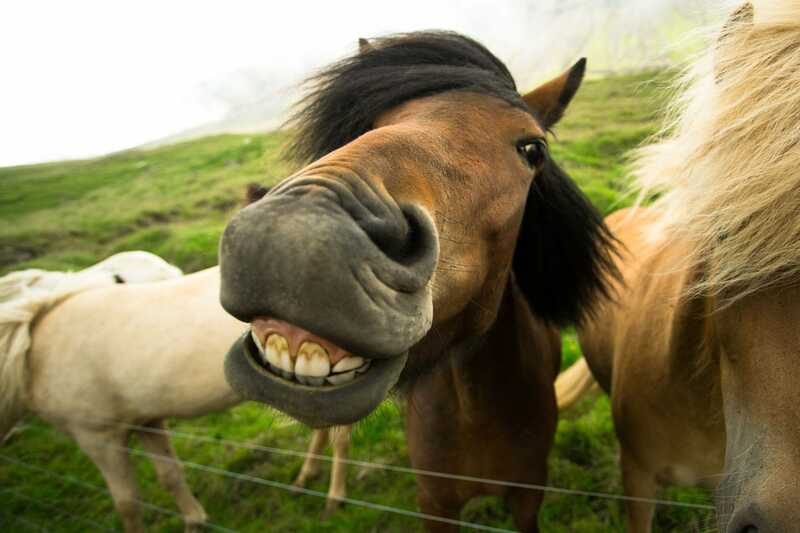 It is a bonus that horses love the taste of peppermint.